Forget carrying books everywhere with you to study. 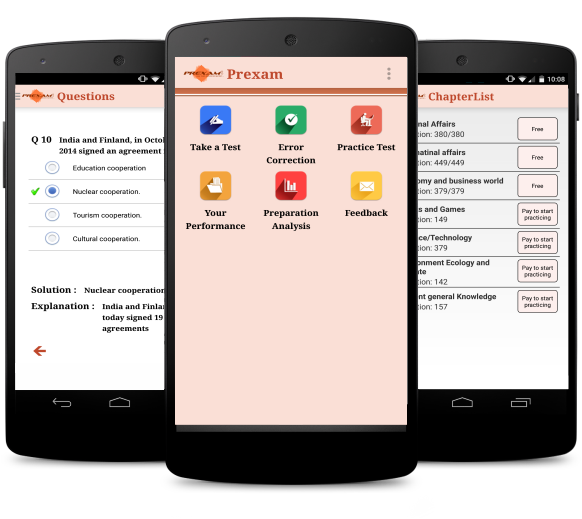 Use PREXAM Apps and prepare smartly for your exams. 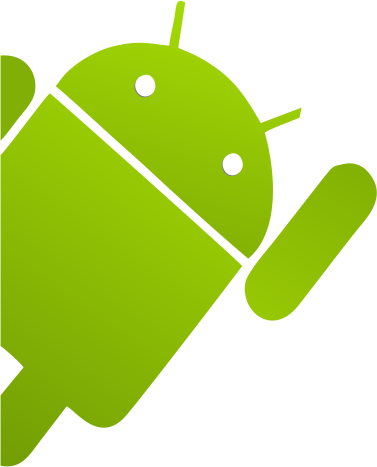 Click Here to get update.